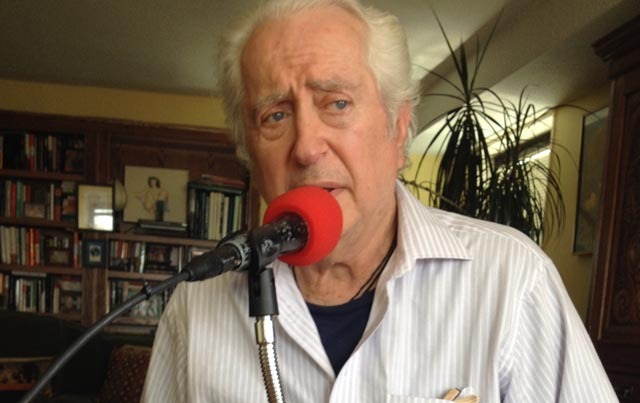 Ep 259: Robert Downey, Sr.
[11 mins. 10 secs.] The father of American underground cinema, Robert Downey, Sr., is the guest on this special episode of the podcast. For those around the Los Angeles area, Cinefamily will be launching a retrospective, "Truth & Soul, Inc: The Films of Robert Downey, Sr." from December 5th through the 8th. Expected to appear in addition to the senior Downey is Robert Downey, Jr., Paul Thomas Anderson and Louis CK. To purchase a beautiful box set of Downey's films, I recommend the Criterion Collection's box set, Up All Night With Robert Downey Sr., Volume 33 in their Eclipse series.